Take in the views from a garden and make use of amenities such as complimentary wireless Internet access and babysitting/childcare. 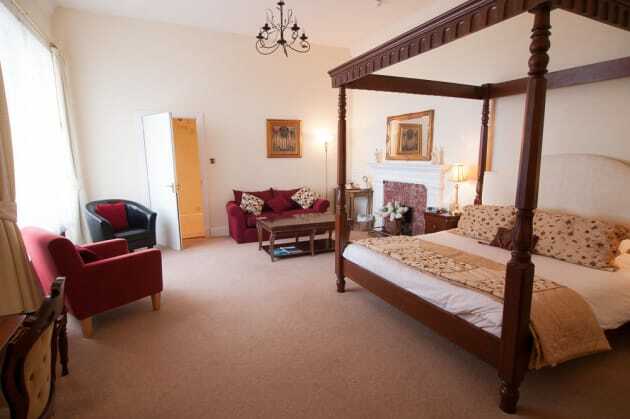 Additional features at this guesthouse include tour/ticket assistance and a reception hall. 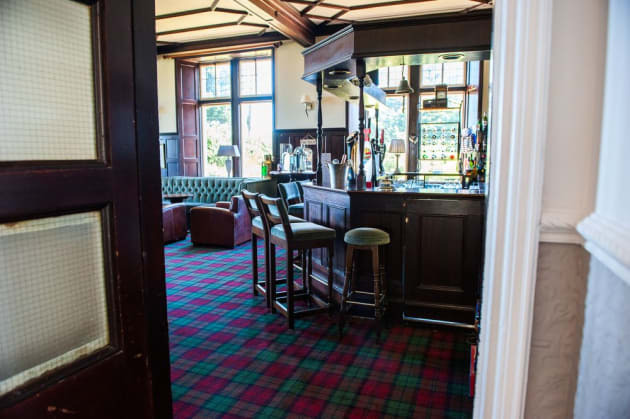 With a stay at Waverley Hotel in Nairn, you'll be in a shopping district, just a 4-minute walk from Moray Firth and 6 minutes by foot from Nairn Museum. 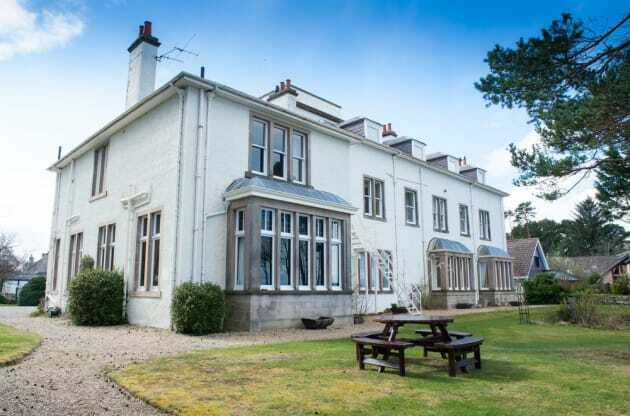 This bed & breakfast is 0.5 mi (0.8 km) from Nairn Beach and 5.3 mi (8.5 km) from Cawdor Castle.